The National Swimming Pool Foundation has published a blog by Desert Aire's Keith Coursin, "The Vision of the Ultimate Pool," where he recaps the inspiration he received at the recent Ultimate Pool Conference. 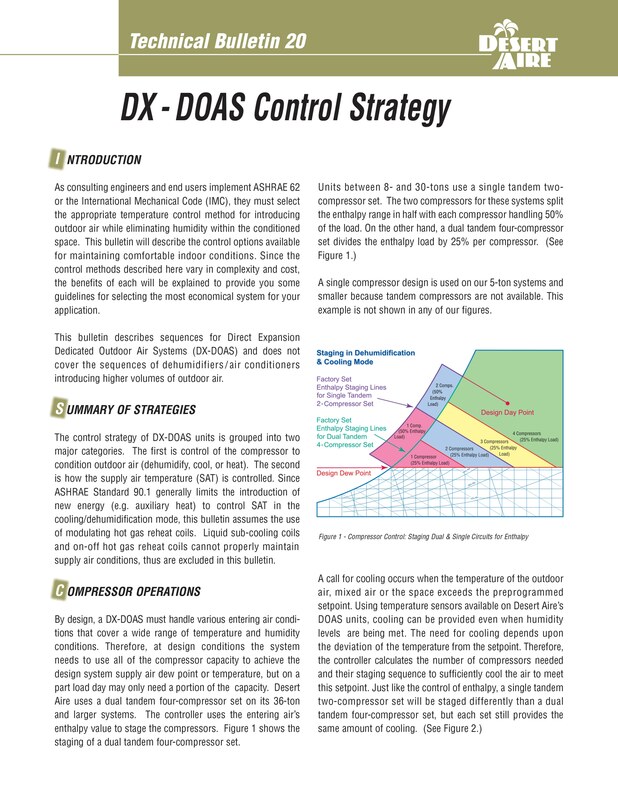 This includes to help pool owners make proper design and purchasing decisions, especially when owners may be considering Value Engineering to cut costs. What is the difference between Knowledge and Wisdom? 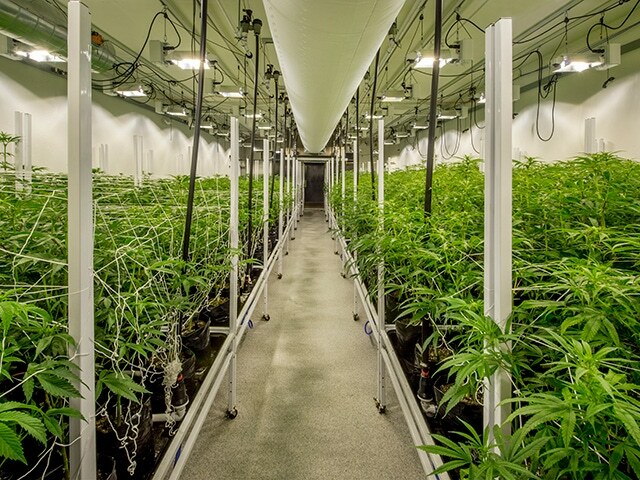 Keith Coursin, president, discusses the difference as Desert Aire strives to help customers prevent the problems that moisture brings into indoor pool rooms, grow rooms, commercial buildings and manufacturing facilities. 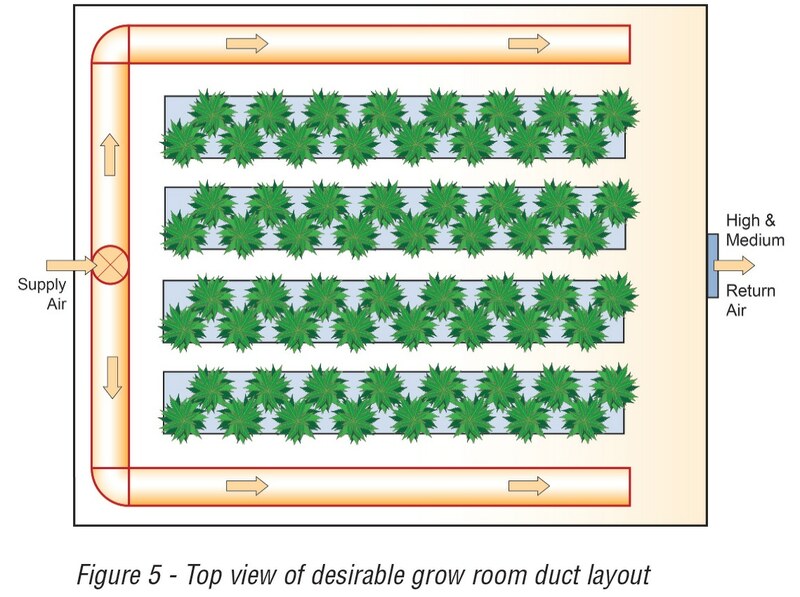 Desert Aire has published a new technical resource that explains how carefully defining grow room Vapor Pressure Deficits can produce maximum yields and have favorable impacts on the capital and operational costs of HVAC systems. 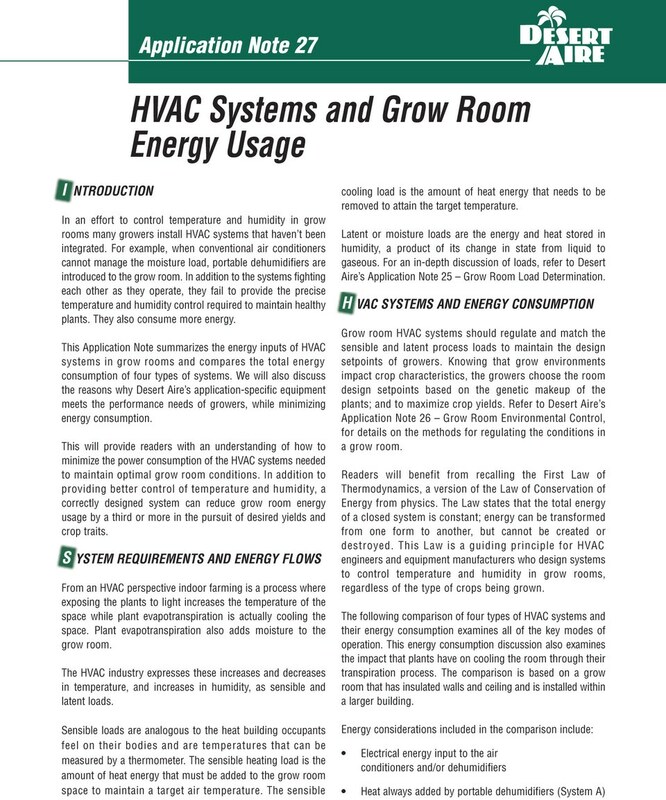 Application Note 28 briefs readers on the control of indoor grow environments through the management of VPDs: An important starting point for the planning of successful indoor grow facilities. New! 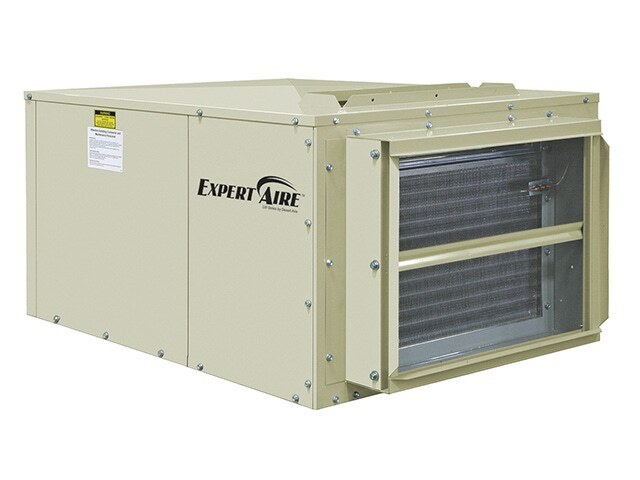 Desert Aire Introduces the ExpertAire™ LW Series of Dehumidification Solutions for Low Temperature Environments. 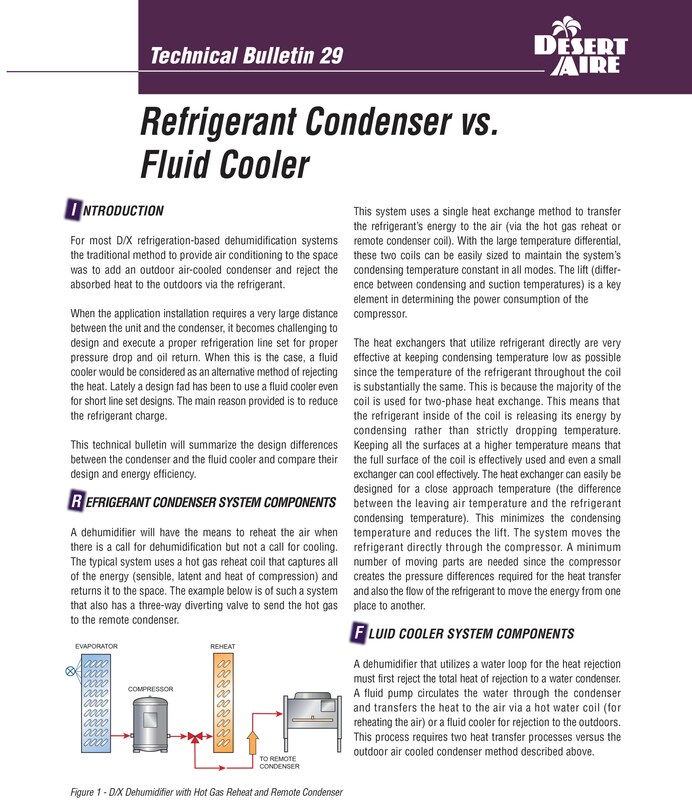 The solutions are ideal for customers seeking cost-effective alternatives to chemical-based systems and striving to keep space humidities under control when air temperatures are low. 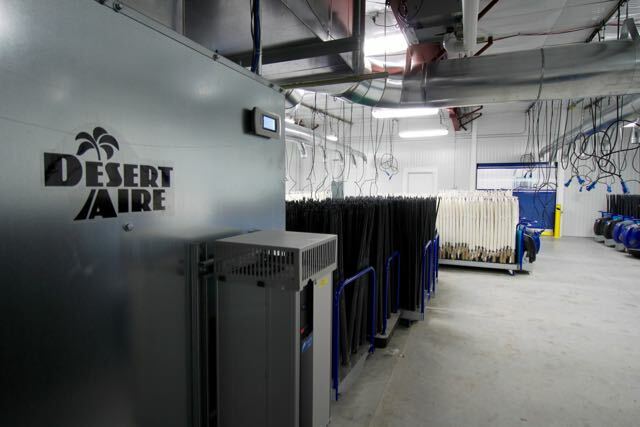 At Desert Aire our calling is to provide customers with indoor air quality solutions that help people live, work and play in healthy and productive environments. 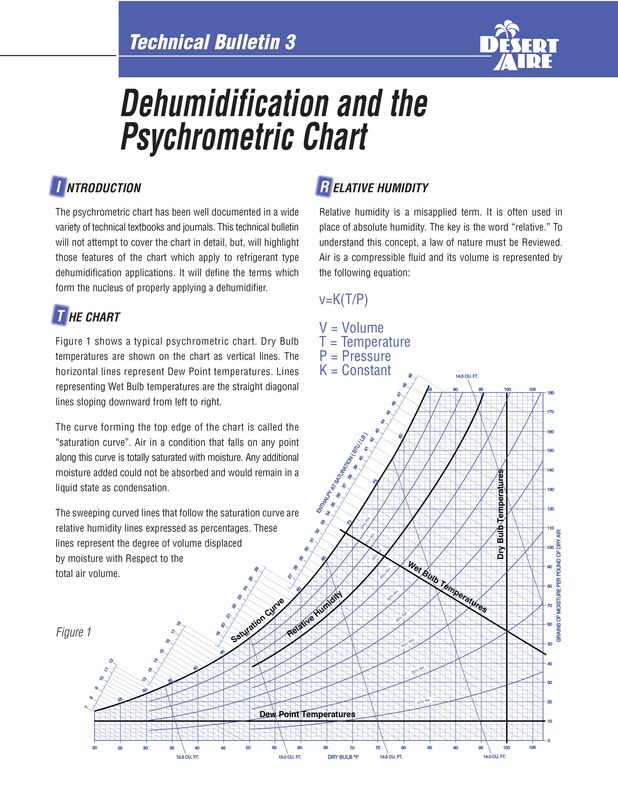 As recognized leaders in dehumidification and dedicated outdoor air systems, we apply deep engineering expertise, advanced technology and focused support to meet your design goals with solutions that are accurate, durable and efficient. 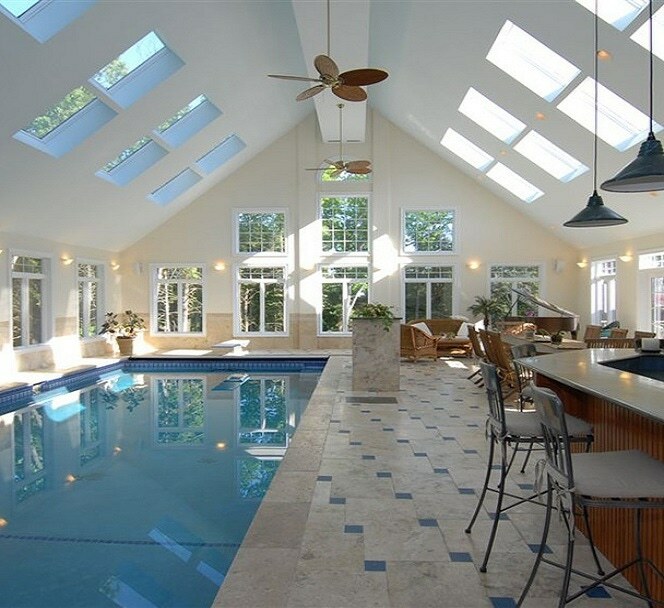 Our cost-effective solutions for homeowners with indoor pools, spas and whirlpools promote comfort as well as indoor air quality and protect the value of homes. 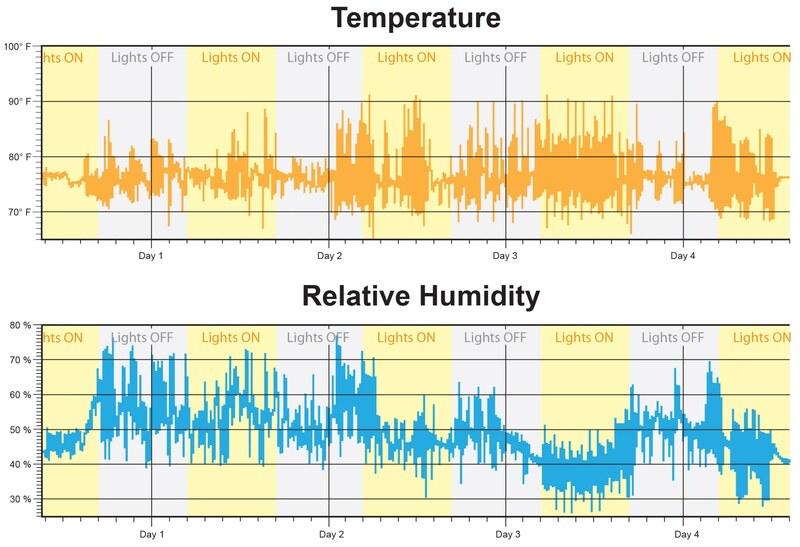 We offer complete humidity and temperature control solutions and systems that precisely regulate outdoor air, helping hospitality leaders create hotel and meeting facilities that guests prefer. 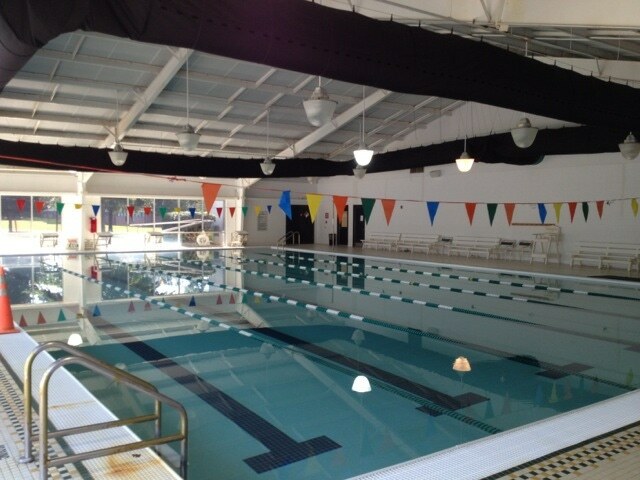 We offer schools and universities with natatoriums, pool rooms, storage rooms and archives long-lasting solutions that establish and maintain comfortable, safe and productive indoor environments. 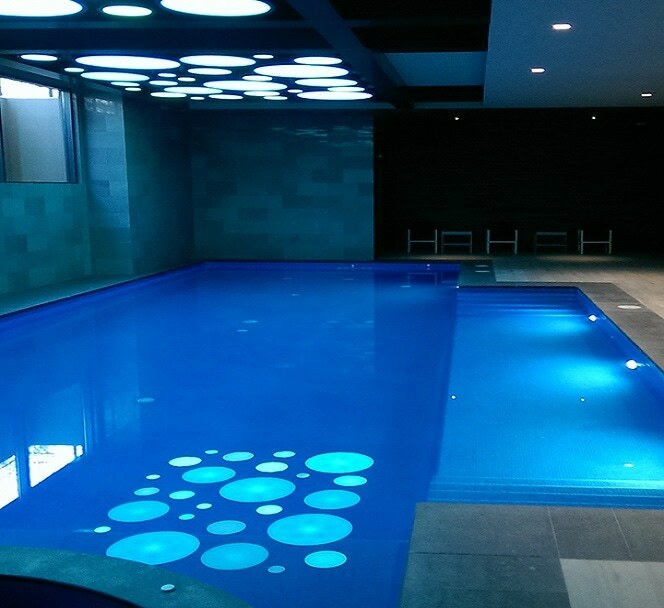 Our solutions meet the needs of swimming pool owners and operators to protect the health of swimmers, maintain ideal comfort levels, promote the structural integrity of buildings and conserve energy. 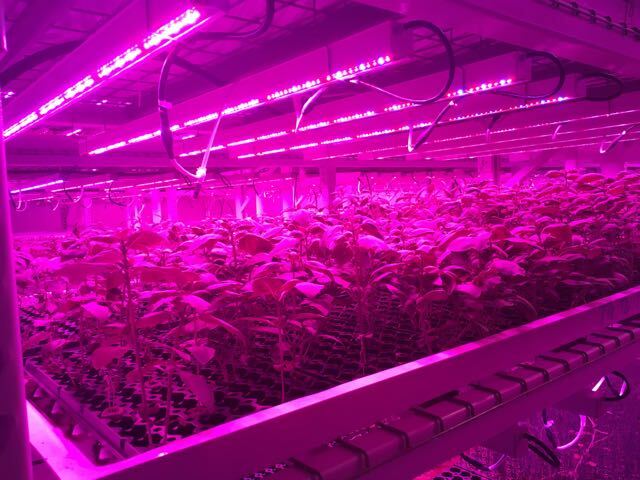 Our solutions help ensure your crops thrive under the very best conditions and you attain the crop qualities you desire, through all growth, drying, curing and packaging phases. 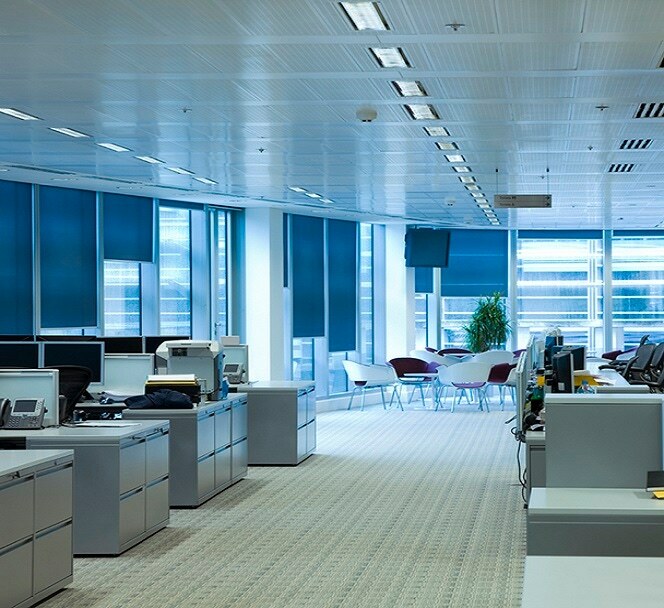 Our systems properly condition ventilation air in commercial office buildings and provide temperature and humidity control for the comfort of users, while delivering significant operational savings. 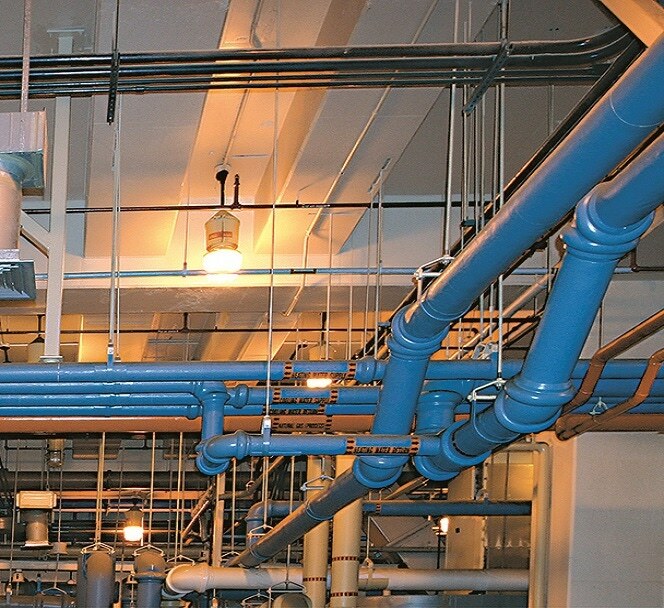 Our systems economically help protect equipment from corrosion under low ambient conditions by removing moisture in the winter or summer, especially when raw water temperatures approach 32°F (0°C). 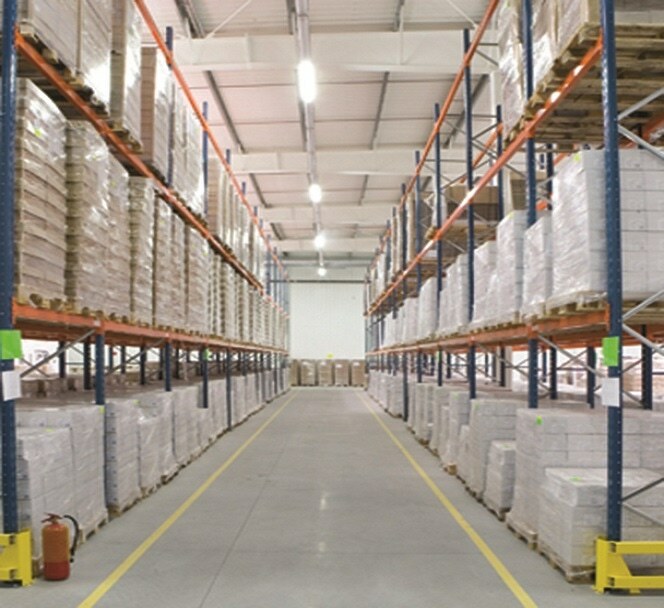 Our systems protect inventory and valuables from mold and mildew that would otherwise form when moisture migrates through walls, openings and ceilings into warehouse and industrial storage rooms. 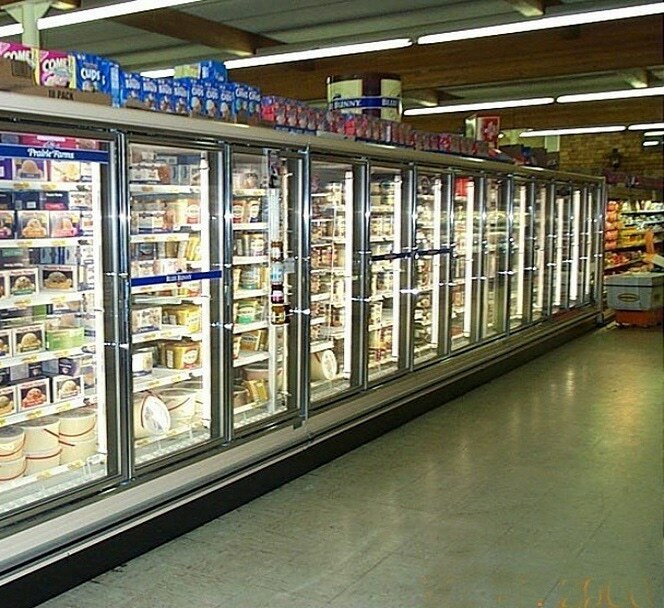 Our systems enhance the consumer appeal of products in display cases, preventing condensation and fogging on refrigerated display case doors, and hoar frost on frozen food – while saving energy. 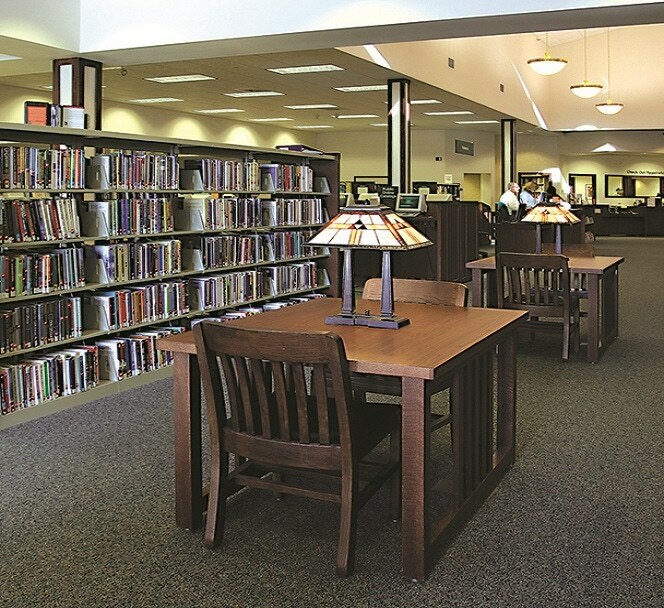 Our systems protect the contents of libraries and archives by preventing mold, mildew and yellowing – and regulate outside air to remove excess humidity and supply the air at room temperature. 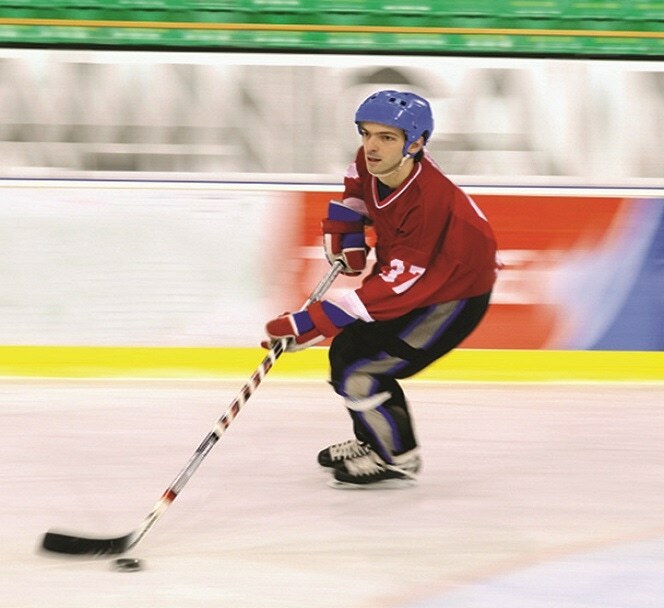 Our systems keep space humidity low to prevent condensation on ceilings, fog over the ice surface and soft ice – while our “defrost-on-demand” technology ensures peak performance of evaporator coils. 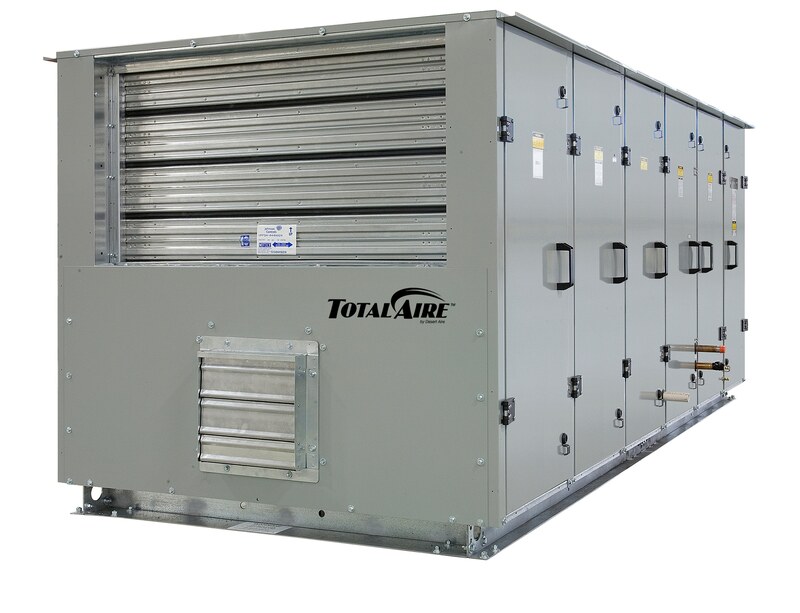 Designed and built for many years of humidity control, our systems promote the health of occupants and maintain ideal comfort levels – while protecting building spaces from mold, mildew and moisture. 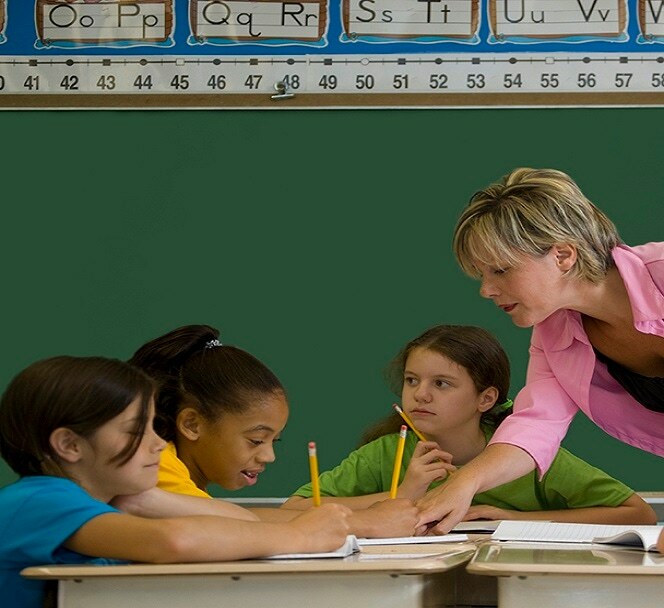 We have organized our documentation by product types and resource types. Click on the link below to Search The Library. 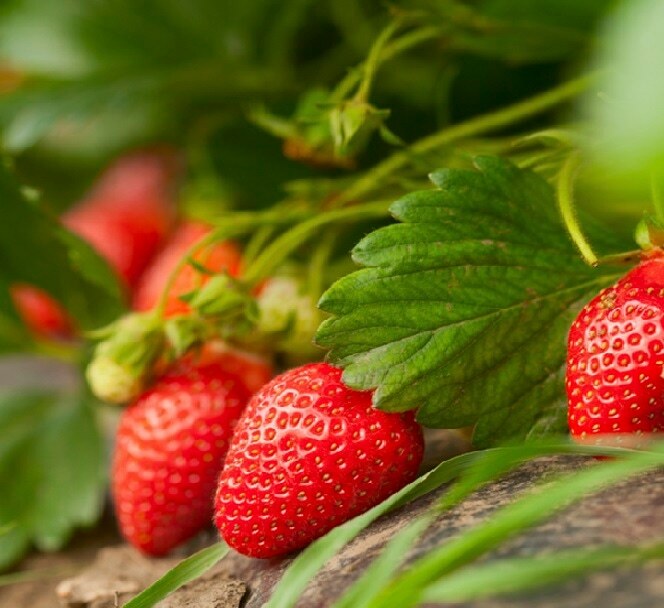 You may also use the Search function at the top of each web page. 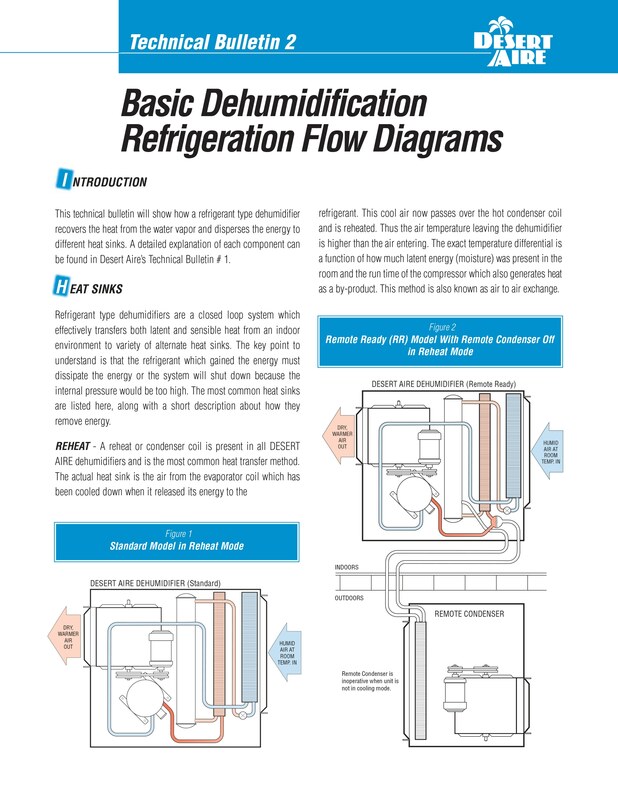 Desert Aire offers you this fast-paced overview of our dehumidification and Dedicated Outdoor Air System solutions. 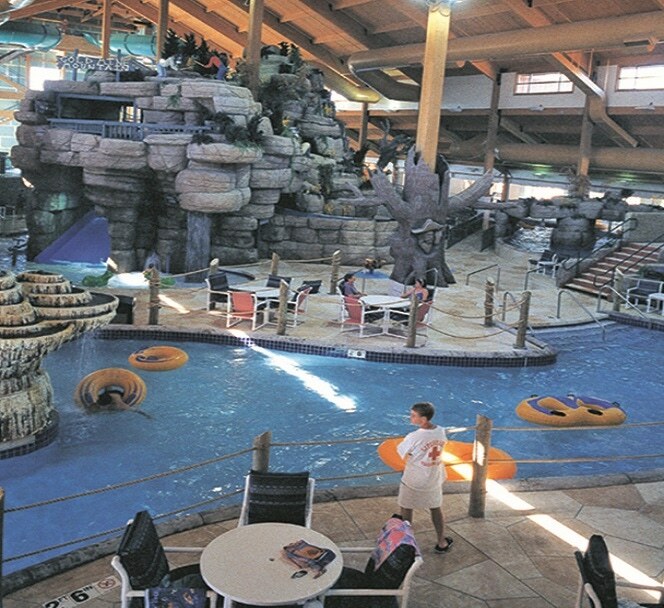 The video overview includes our new SelectAire PlusTM Series solutions for large natatoriums and indoor water parks. 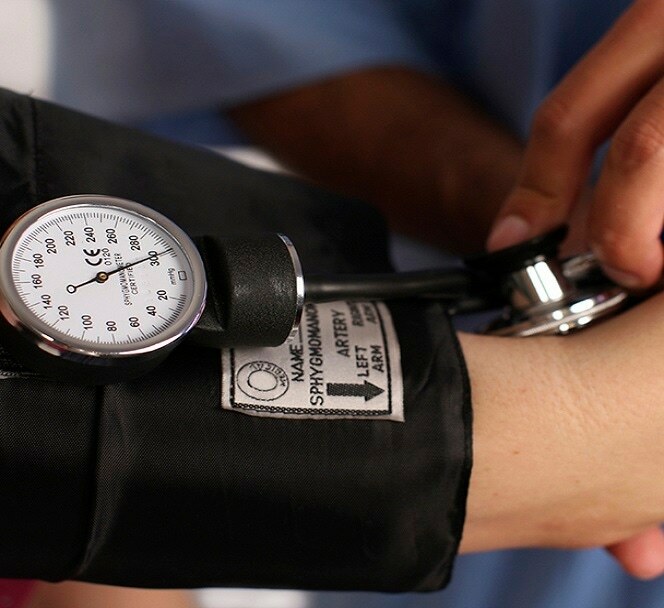 This application note will provide the background on the AHRI 920 standard as well as an overview on how to use the rating values. 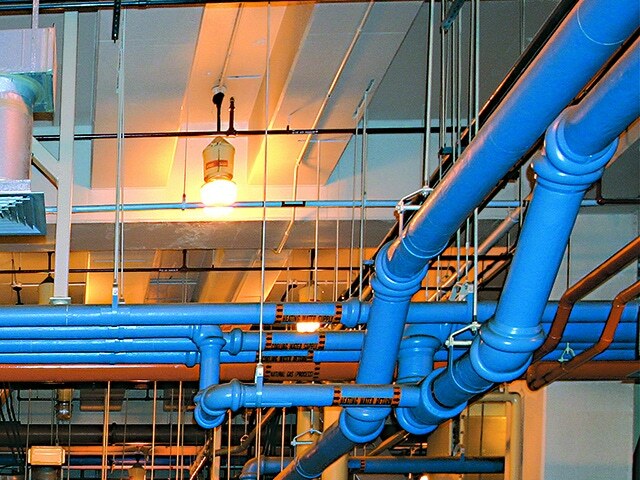 This application note will examine the causes and cure for humidity problems in water treatment plants and pumping stations. © Copyright 2019 Desert AireTM.